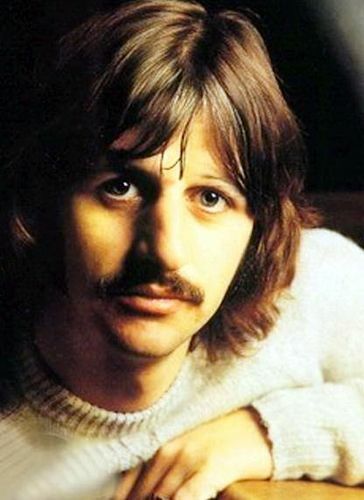 It was fifty years ago today- August 22, 1968 -things must have gotten really bad during the recording of The White Album because Ringo Starr became the first to band member to quit The Beatles. Ringo walked out in the middle of a recording session at Abbey Road. After he left the band continued recording Back In The USSR with Paul taking over on drums. Ringo would remain away for a couple weeks. Of course no one outside of The Beatles circle knew about this development- it was kept hush-hush. The world didn’t know there was discord in Beatlesland. The end was approaching. How they kept all their squabbles secret is amazing. Of course that would never be kept quiet today with the media/internet/ 24 hour news cycle. If Ringo quit it must have been really bad. Geoff Emerick was around this time also right? Well, I’m blind because yes Geoff’s name is below the article. I am thinking it was like in July 1968 when Emerick quit- and he was only in his early 20’s- I could see an older person saying I’ve had enough and leaving but for a young person- working with The Beatles- to just say I am tired of hearing them go at each other…..